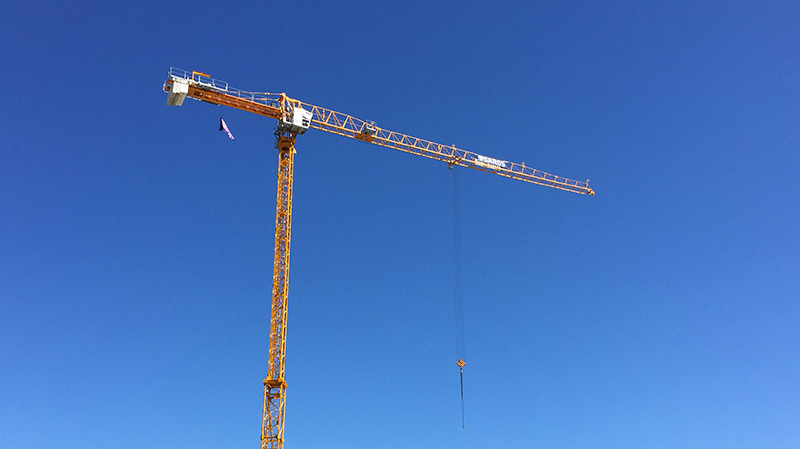 We are pleased to announce the acquisition of several flat top tower cranes to our fleet. For more details see Our Fleet below. 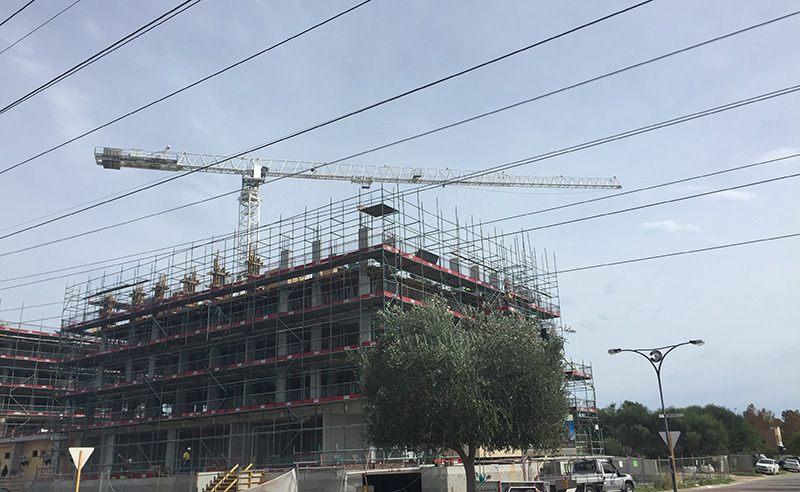 These types of tower cranes are ideal for construction of small to medium rise office and apartment buildings. 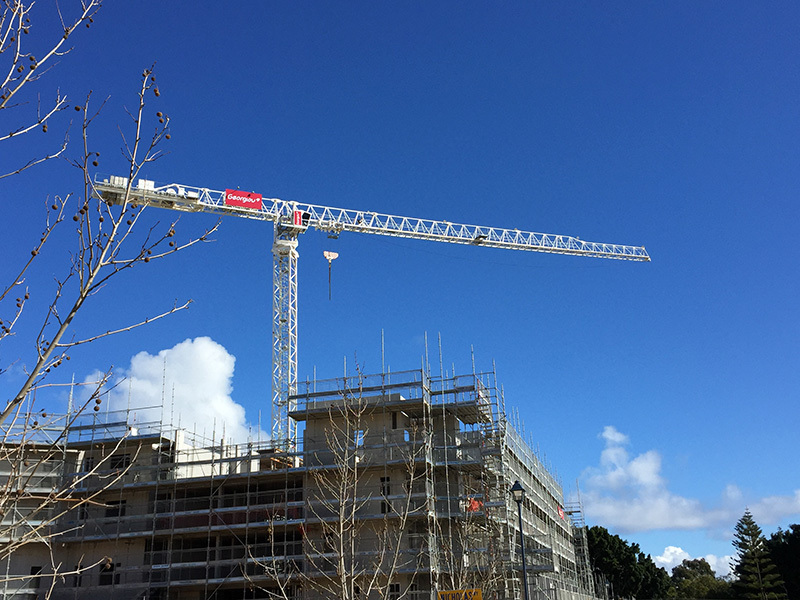 We are also pleased to advise our affiliation with WA Universal Rigging who will be assisting us with tower crane erection, dismantling, maintenance and servicing. 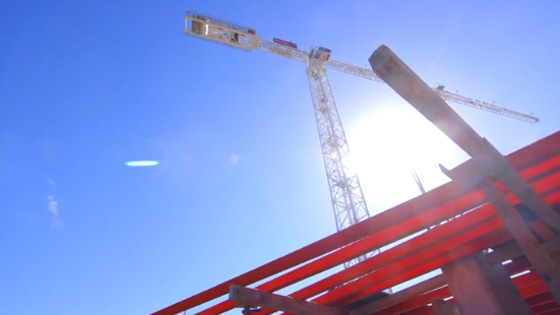 Click on the video featuring one of our tower cranes on a recent Georgiou Living project. DK Crane Hire has recently hired one of its rough terrain cranes to Rio Tinto's Yandi Sustaining Project in the Pilbara region of WA. We are also working on the Eastern Goldfields Regional Prison project near Kalgoorlie. 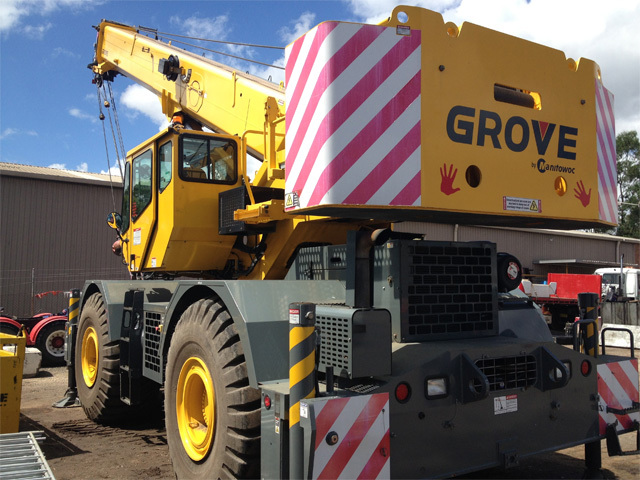 We are progressing a number of new crane hire opportunities in WA and NSW and will announce these shortly. 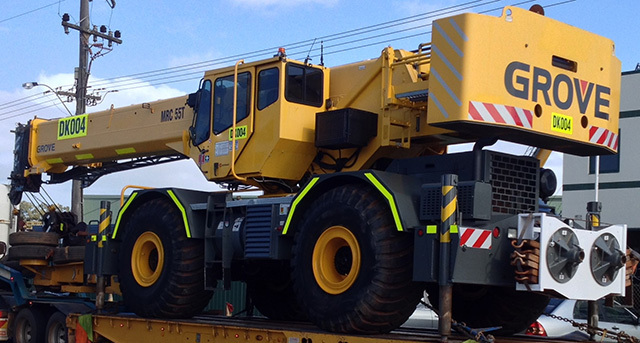 Our 55 tonne Rough Terrain crane has been working on many large construction projects across the Sydney area. Our crane provides the versatility required in tight site working conditions. 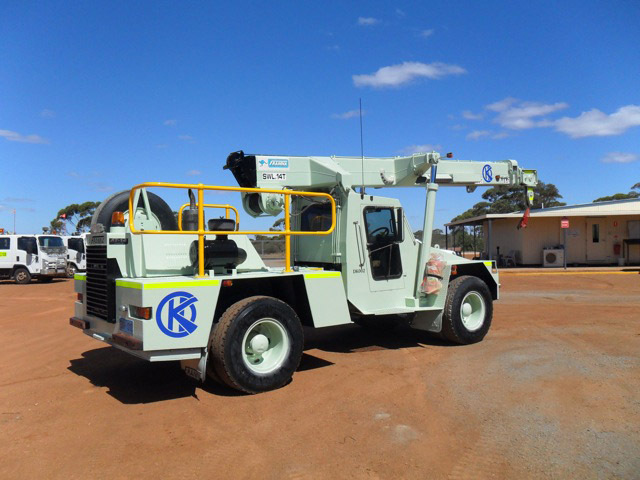 Since 2006, DK Crane Hire has been providing crane hire services to the construction, mining, infrastructure and resources industries throughout Western Australia and elsewhere in Australia. 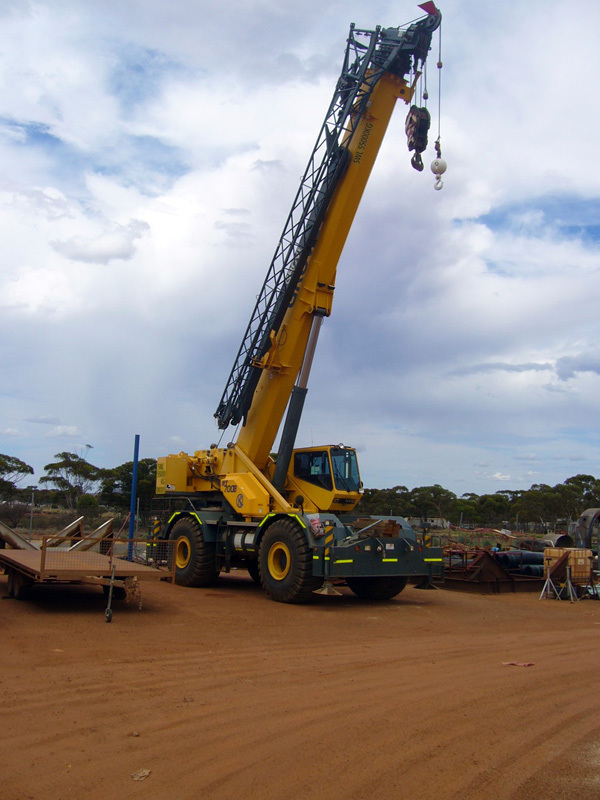 We can offer our customers a range of mobile Rough Terrain cranes up to 100 tonne capacity, Franna cranes up to 25 tonne capacity, and Tower Cranes up to 18 tonne capacity. We can also supply other larger capacity cranes on request. 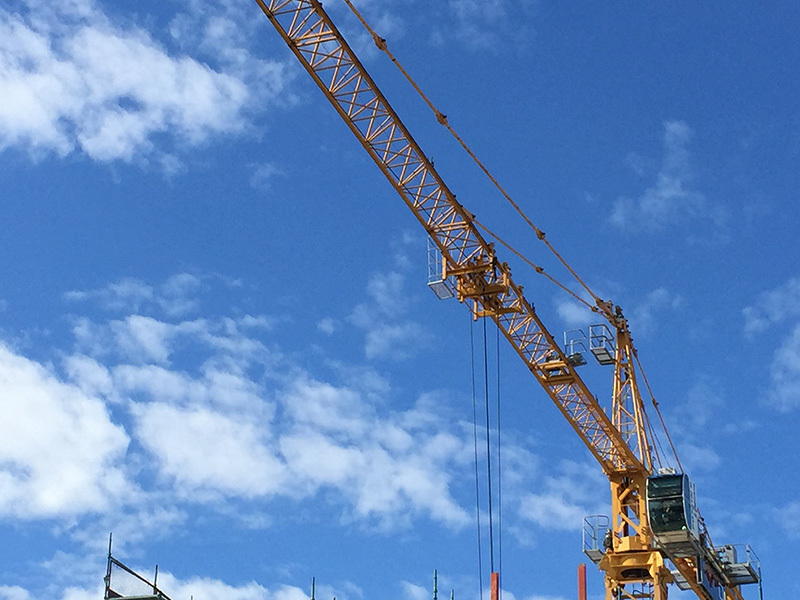 Over the last 5 years CPC Engineering have utilised DK Crane Hire to assist with construction projects and on all occasions the equipment and service provided by DK was friendly, first class and always accommodated our needs. 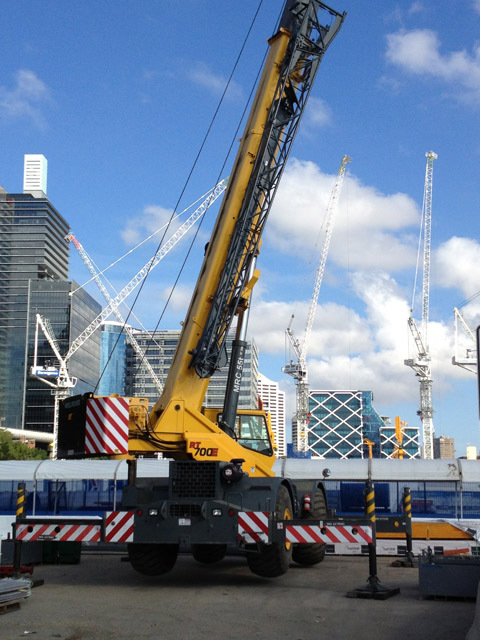 Our cranes are registered with WorkSafe. 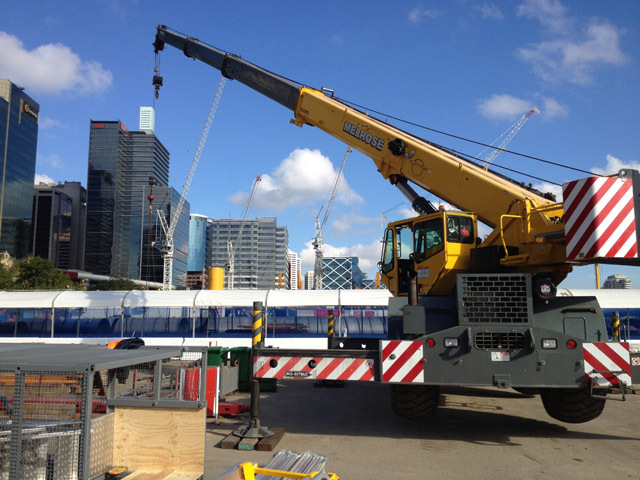 Our cranes are inspected using safety guidelines provided by CraneSafe.